NatGeo Encounter Save $10 off Daily Dive Time tickets. 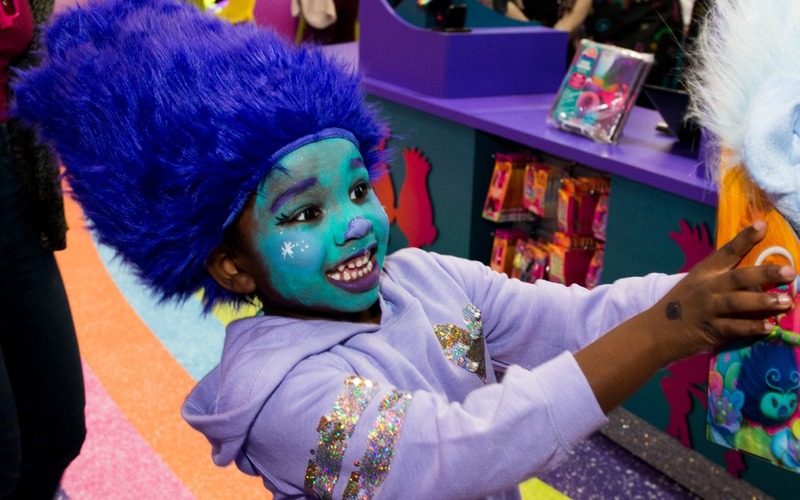 DreamWorks Trolls the Experience Save $5 on tickets, use code NYC5. 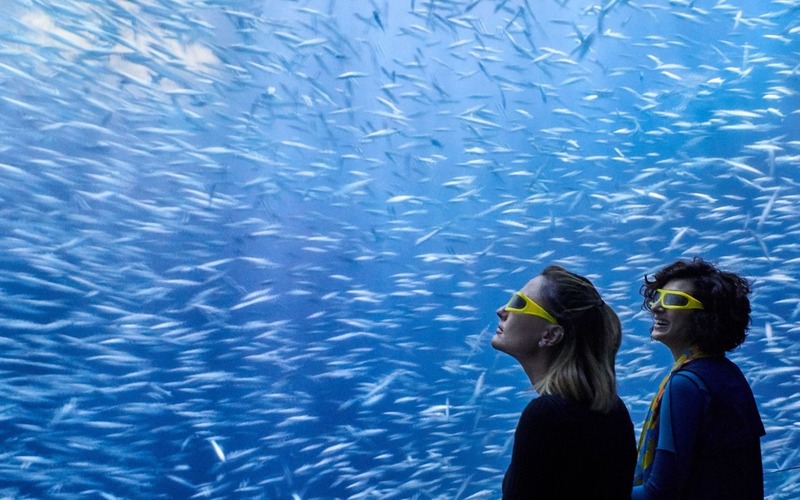 One World ObservatoryTake 10% off standard admission. Madison Square Garden All Access Tour Save $4 off adult ticket admission to MSG All Access Tour. 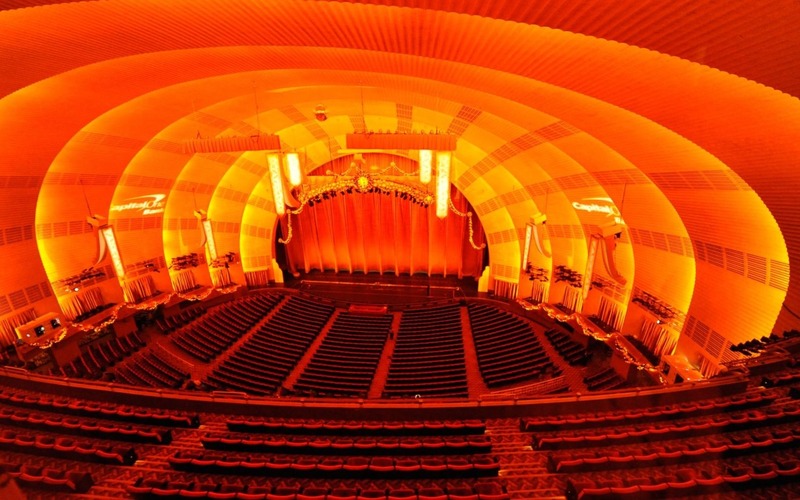 Radio City Music Hall Stage Door Tour Radio City Music Hall - Take $4 off Radio City tours, adult tickets. 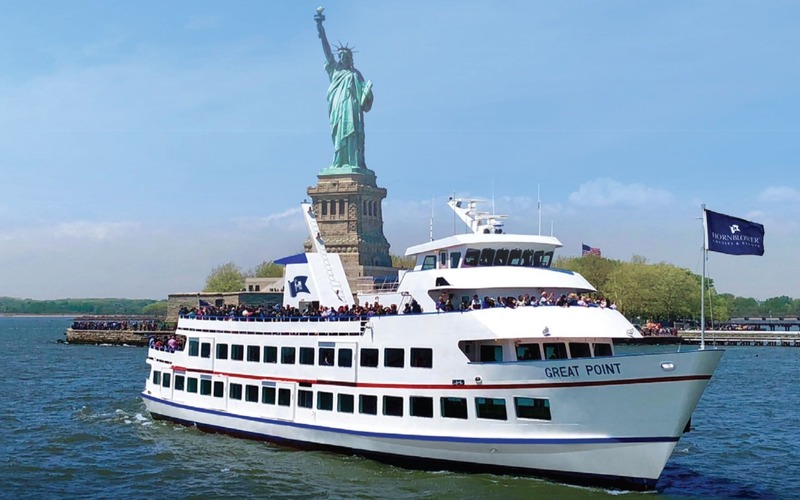 Hornblower Cruises and EventsTake $5 off a 90 minute or one hour sightseeing cruise. 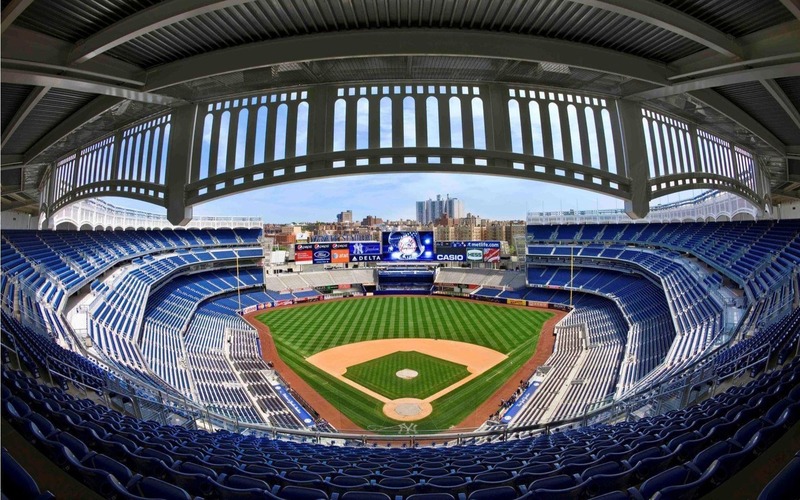 Use code CITY2019. Ripley's Believe It or Not! 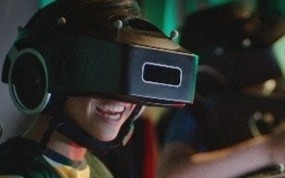 Times SquareOnline savings $7 adults/$5 kids, or in person savings of $5 off adult/$4 off kid admission. 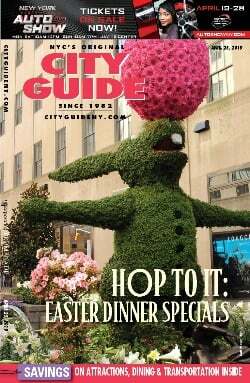 Use code CITYGUIDE. Intrepid Sea, Air, & Space Museum Take $5 off admission with promo code AVENGER17. Madame Tussauds Take$5 off Gold Adult Admission. HBO Shop Buy More, Save More (up to 20%) with code HBOCITY. Century 21 Present this ad at Century 21's Visitor Center on the fourth floor to receive your Mystery Gift Card. Minimum $20 pre-tax qualifying purchase to redeem. 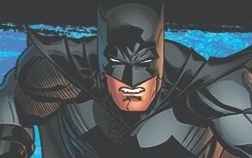 Midtown ComicsSave 20% off your entire purchase with City Guide's ad. 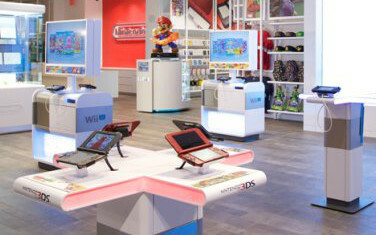 Nintendo Bring this ad into the Nintendo NY store and get a FREE character key chain or pin with a purchase of $50 or more. The Imbible: A Spirited History of Drinking Take $15 off at Telechargeoffers.com. Use code IDCTYGD15. Carmel $4 off any trip over $20. 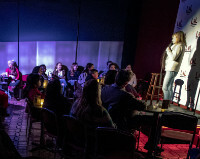 LOL Times Square Comedy ClubUse promo code CITYGUIDE for 50% off tickets! FDNY Fire Zone $5 off $25 or more purchase with ad. 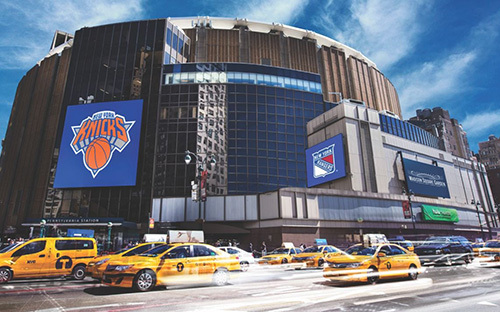 Madison Square Garden Take $4 off MSG Tours, adult tickets. 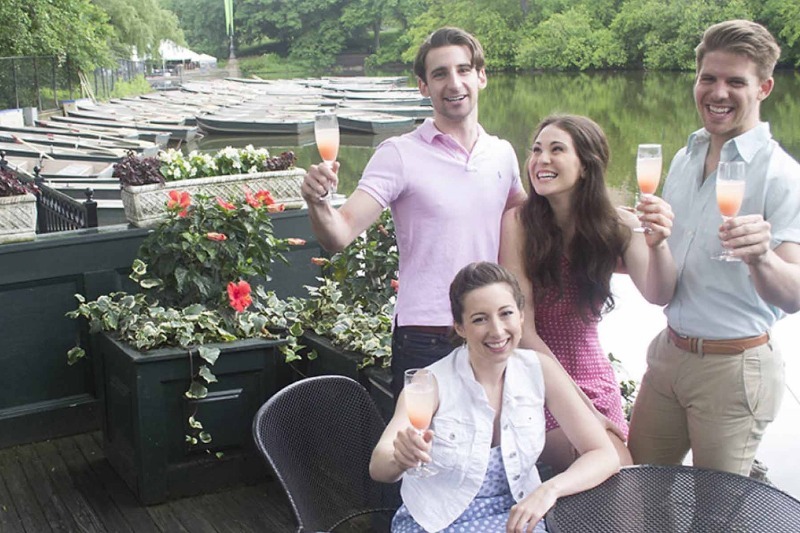 La Rivista & Broadway Joe Steak 20% off food and beverage with this ad. Planet Hollywood $10 off any purchase of $30 or more. 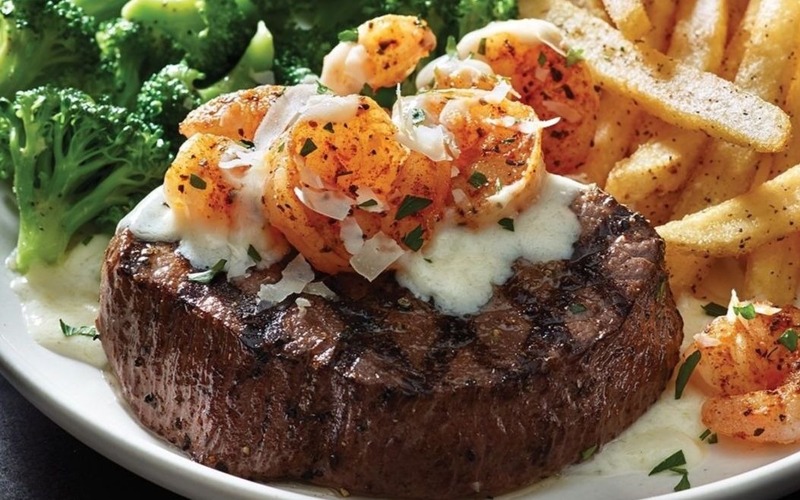 Applebee's Take 10% off your meal purchase. 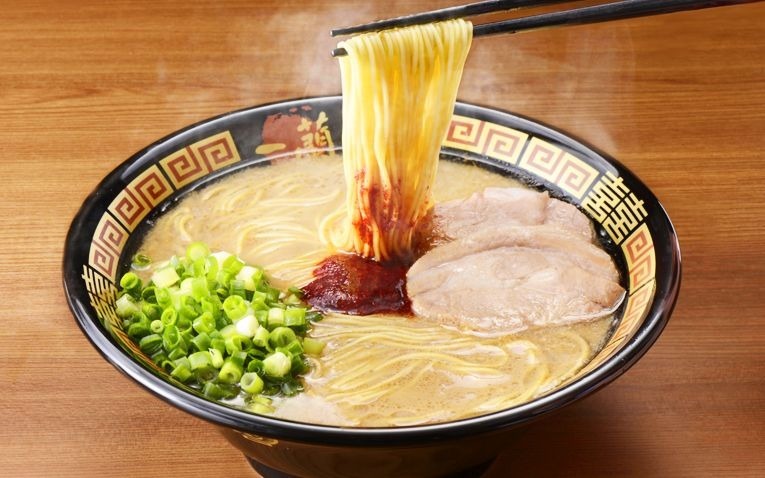 ICHIRAN Times SquareFree Kaedama noodle refill with ad.